• Includes the entire CBS TV broadcast of the PBS Soundstage TV Show. 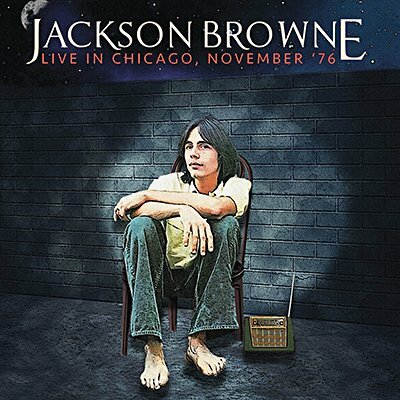 Jackson Browne finally became a star with the release of Late For The Sky in 1974. Its deeply personal follow-up, The Pretender, appeared in November 1976, a few months after his wife had tragically taken her own life. That same month he was in Chicago to record a performance for CBS TV's Soundstage program. Featuring material from both albums and expert backing from his longtime contributor David Lindley and others, it's presented here together with background notes and images.